Maruti Suzuki has a winner on its hands with the Baleno premium hatchback and this has created a dilemma for the company as well. The Maruti Suzuki Baleno was launched in October 2015 and has become so popular that certain variants of the car command waiting periods between 6-8 months at present. This is acting as a deterrent to several buyers and the company is keen to address the problem by scaling up production of the car. The company recently announced its decision to increase production of the super successful hatchback to meet continually rising demand. 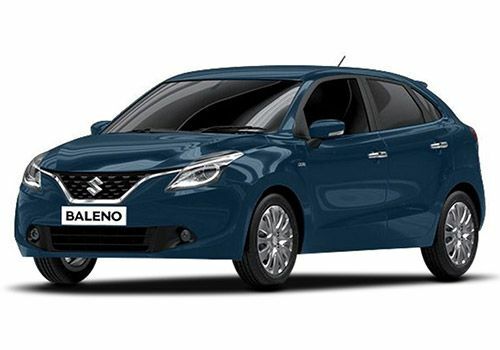 Maruti Suzuki has already started exporting the Baleno to the Japanese market and is yet to fulfill 45, 000 orders for the car in the country. The carmaker has been working round the clock to take care of the massive order book. The production of the Baleno has been doubled to almost 12, 000 units monthly and Maruti Suzuki will be increasing this even further. According to the Executive Director, Marketing and Sales, Maruti Suzuki India Limited, R S Kalsi, the company is looking at a de-bottleneck solution for the production lines and boost production of the Baleno. Maruti Suzuki is also planning to add 200 new outlets and will be increasing the number of NEXA outlets to 250 by the end of FY2017. According to Kalsi, apart from the company, there are almost 250 vendors in the supply chain who need to scale up production, capacities and investments and hence it is taking time to meet demand for the Baleno. However, he remained optimistic about increasing volume by the second half of the year. The company will also be introducing two new products this year, namely the Ignis sub-compact crossover and the Baleno RS. The company will further increase production in the next year through the upcoming plant owned by Suzuki Motor Corp at Gujarat. This will initially have a production capacity of 2, 50, 000 units annually and will exclusively supply components and vehicles to Maruti Suzuki India Limited. The pilot production at the Gujarat plant is expected to commence from the January-March quarter next year. With 45, 000 pending bookings and several more being added each day, the company is looking at scaling up production quickly in order to meet customer demand. 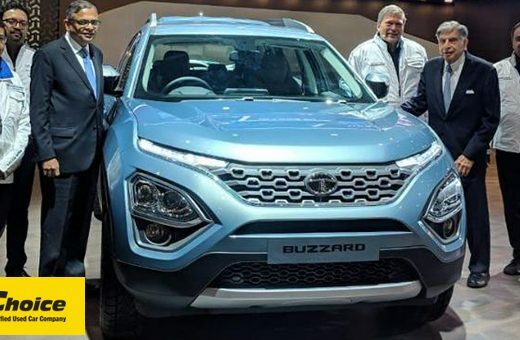 Kalsi also added how products like the Vitara Brezza and S-Cross are also doing very well in the Indian market. The company is working with its engineering and manufacturing teams to work out a feasible production solution for the Baleno. The Baleno and Vitara Brezza have garnered huge demand and excellent sales volumes for Maruti Suzuki and it will be retaining its market leadership this fiscal with growth between 6-8% as per industry estimates.